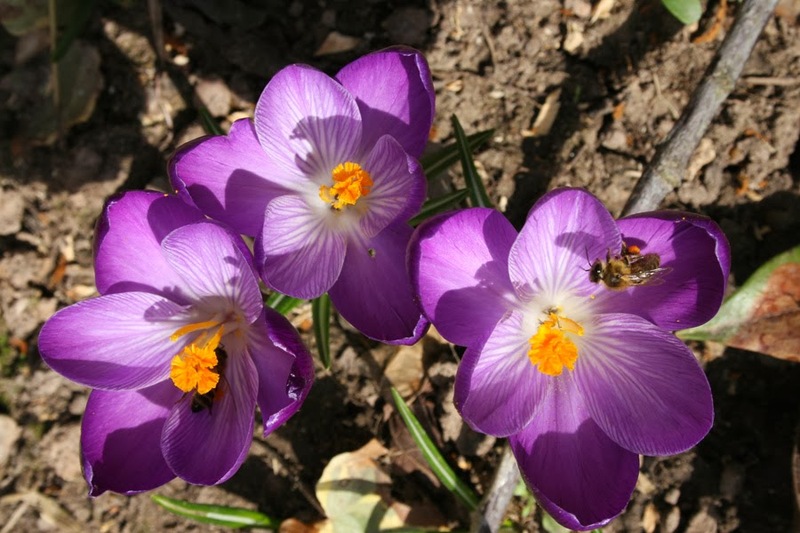 ethical WARES - a lifestyle blog: has Spring sprung? We’ve just had a lovely Spring weekend down her in West Wales, the warmest of the year by far. The first Celandines are now in flower around the edges of our fields, primroses by the house will be full flower tomorrow. A bumblebee flew lazily by on Saturday (and then back again on Sunday) and for the first time this year we had bats back flying around the yard Sunday evening. Our ‘senior’ horse Jeremy went out without his coat on and all the goats were enjoying lying around in the sun in the yard. We’ll stay away from mentioning the rugby on Sunday – apart from that all seems well here, and we will hope it is with you too.